How old would you say this young man is? 8? 9? Well, his photo has been on the front page of the website www.endjlwop.org , the home page for the national Campaign for the Fair Sentencing of Youth (CFSY). He isn’t an actual teen killer or child offender sentenced to life. He is a child from a photojournalist essay on juvenile justice, used in their published “reports” against life sentences for teen killers. Picture states clearly that this child is being held in prison for life. Not true. NO ONE in the United States has ever been sentenced to life without parole at an age that young. 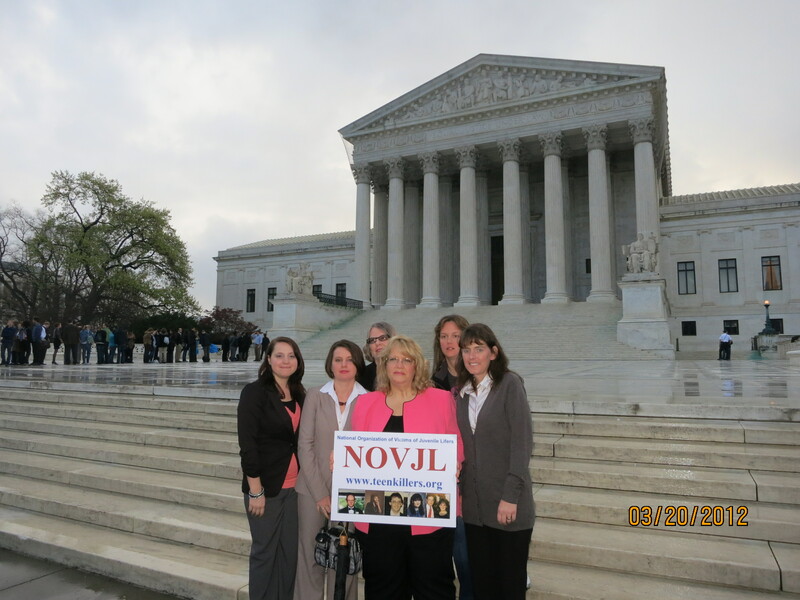 Even by their own numbers, 88% of JLWOP cases nationally are 17 (over half) and 16 (most of the rest). The youngest we have documented is 13 (only a handful of cases nationally) and that only for extremely violent and repeatedly serious offenses, and there are only single digit numbers of those cases nationally. 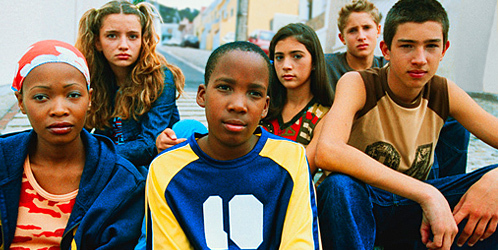 And while there may be some consensus that some states may need to increase legal protections for those very youngest offenders, overall and overwhelmingly JLWOP is extremely and appropriately rare – reserved only for those few older teens who engage in the truly worst of the worst conduct, and who pose an on-going danger to society. Juvenile advocates have also been in some cases only publishing offender’s versions of their crimes, instead of the facts proven in court. Not surprisingly, sometimes offenders lie when they think that it might get them sympathy. 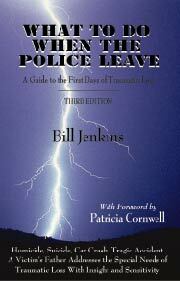 They have told many other lies – deliberately – some of which are addressed on our Myths and Facts page. There are hundreds of pictures, videos, etc., like these being used nationally to try to stop a legitimate and necessary prison sentence in rare and exceptionally dangerous circumstances for mature teens who demonstrate the highest degrees of culpability after committing extremely violent crimes. And how old would you say this young person is? 9, at best? Note the baggy pants. Effective, eh? How old is this little girl, really? 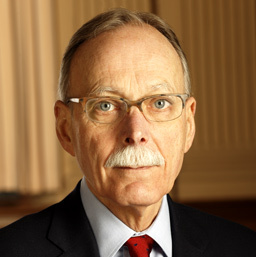 Just so you know, this is NOT the face of JLWOP in the United States. These are children from photojournalist essays on juvenile crime, published in one of their reports, and they do not reflect a single real case of JLWOP in the USA. It was published in one of the reports put out by anti-JLWOP advocates. Many victims families have commented how meaningful it would be if advocates would take just a small portion of the money they are spending on their glossy publications and give some to a devastated victims family, struggling to cope with, for example, the loss of a family breadwinner because they were murdered by a violent teen. See our Memorial page for the real face of JLWOP in the USA. 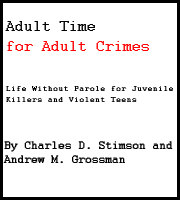 And read Adult Time for Adult Crimes linked on the sidebar that sets the record straight on the real record of the extremely violent offenders who as criminally culpable teens in the USA are rarely but appropriately meriting life sentences for their extremely heinous and repeatedly violent crimes. The true stories of these horribly violent crimes, often carefully and coldly and knowingly planned out by violent teens who were absolutely culpable for their decisions and knew exactly what they were doing, make it clear why they are in prison for life. And your local prosecutor’s office can give you details about what actually happened in cases in your area. Published reports from anti-JLWOP advocates have not only been visually misrepresenting the offender’s ages, but they have been incorrect about the numbers of these cases nationwide, publishing “estimates” that include 19 year olds. They have repeatedly claimed that there are more than 2500 cases of JLWOP. An actual count by the nation’s attorney generals showed less than 1500, perhaps hundreds less. And how old do you think these two young cover models are? We are guessing maybe 7 years old? 8? This is the cover of a report from the San Francisco School of Law (who should know better)! 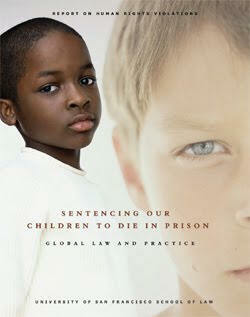 The picture and this cover send a clear message – the United States sentences 7 and 8 year olds to death. This photo was circulated widely via email from Human Rights Watch in California, asking all who received it to contact their legislators in support of SB 9, retroactively ending life without parole sentences for some teen killers. SB 9 has been pushed through without notification to the hundreds of victims families whose lives would be profoundly affected by it. The photo was accompanied with captions about Fair Sentencing of Youth and referred to youth sentenced to life without parole. Might a reader assume that the ages of the young children on the roller coaster was comparable to the ages of those facing life sentences for committing murder in California? Because no offender under the age of 16 is at issue. They are mostly 17 years old. Do you see any 17 year olds in this photo? For more about the contents of advocacy reports versus facts of the actual crimes please read Adult Time for Adult Crimes linked on the right sidebar.